Contemporary, sleek, and inspiring, the Allure Home Office collection is simple, timeless, and functional. 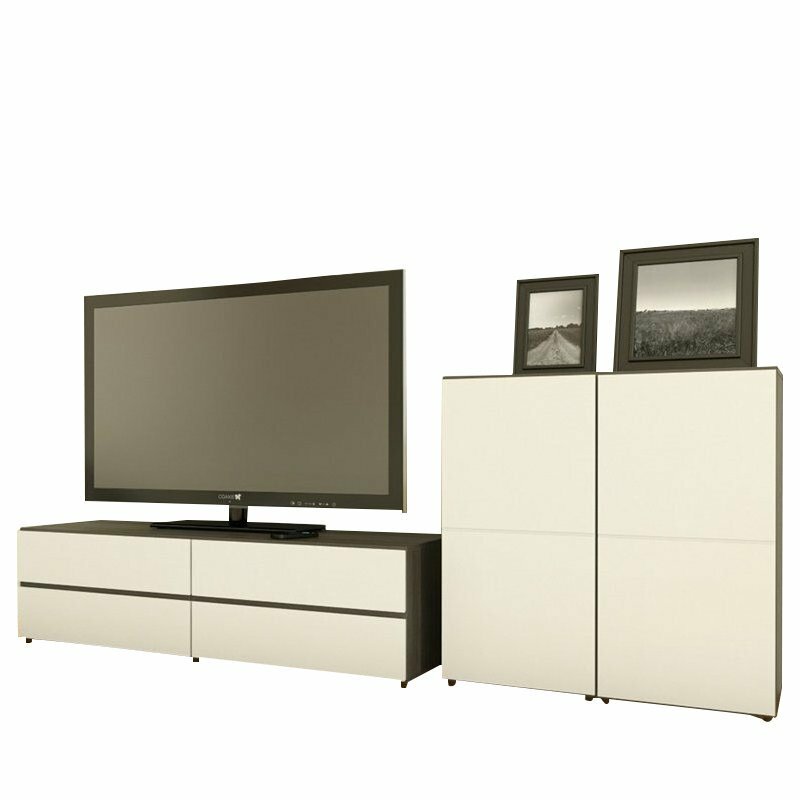 Pick your selection of Allure storage cabinets and instantly add storage and style to your home working, computing, or studying Allure desk. Match our home office collection with Allure Entertainment collection for a complete relook of your living room.